The Vivitek D536-3D projector is not being produced anymore. diagonal screen, place the projector lens between 12'-10" and 14'-3" from the screen. 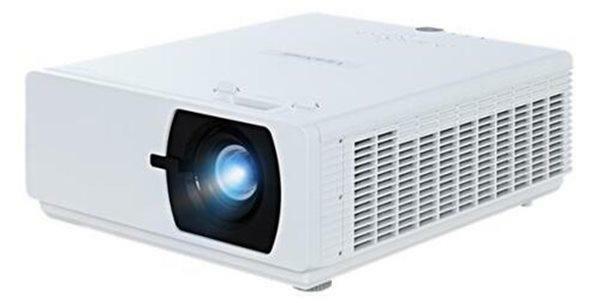 Comments: The Vivitek D536-3D digital projector takes 2D content & converts it into 3D, as well as displays 3D content from just about any video source without an external box.